Crafted from laser-cut steel without any visible joints, the Ramen Stool creates an extra seat in living rooms, libraries and art galleries. 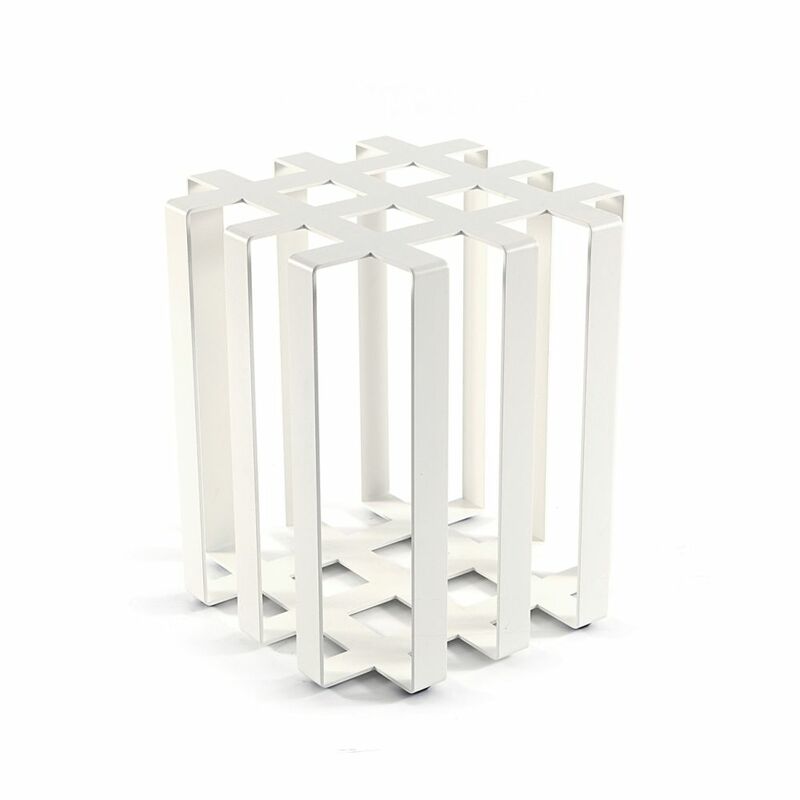 It can sit happily as an objet d’art or find additional uses as a side table. Suitable for outdoors.